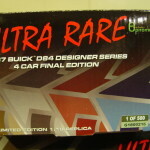 THIS is the 24th car in the series. 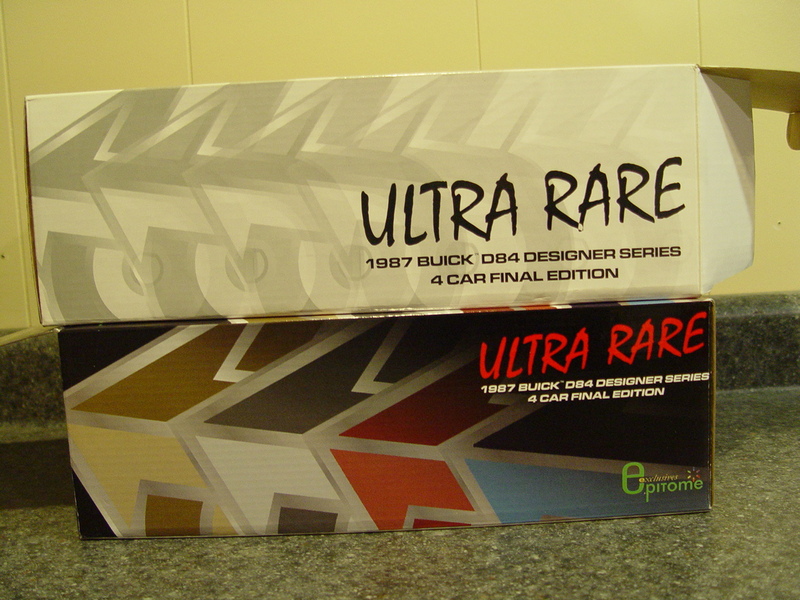 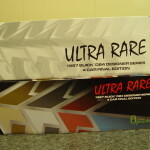 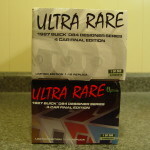 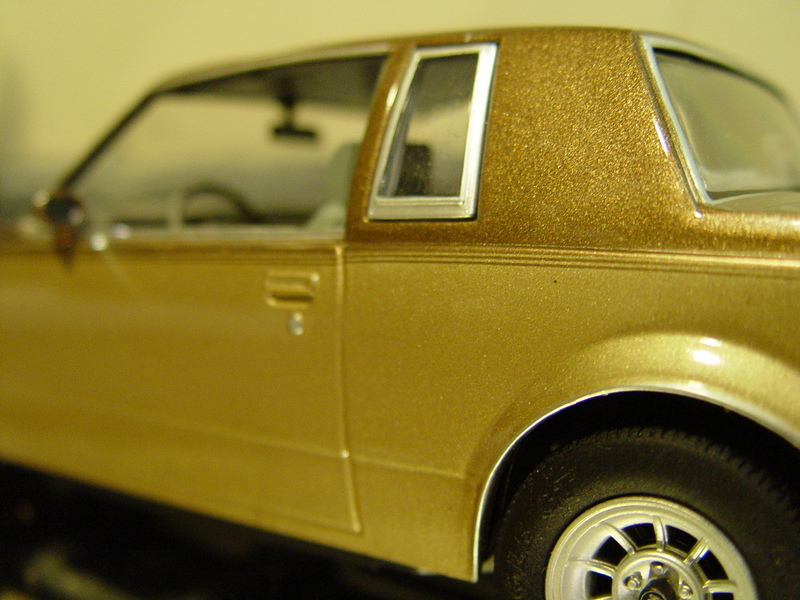 This is the first car released from a special 4 car set created by Epitome Exclusives. 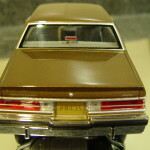 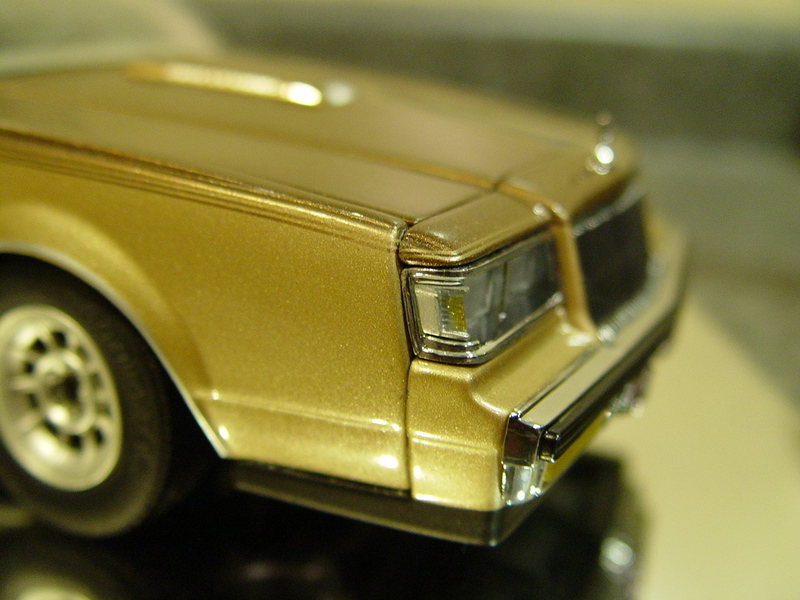 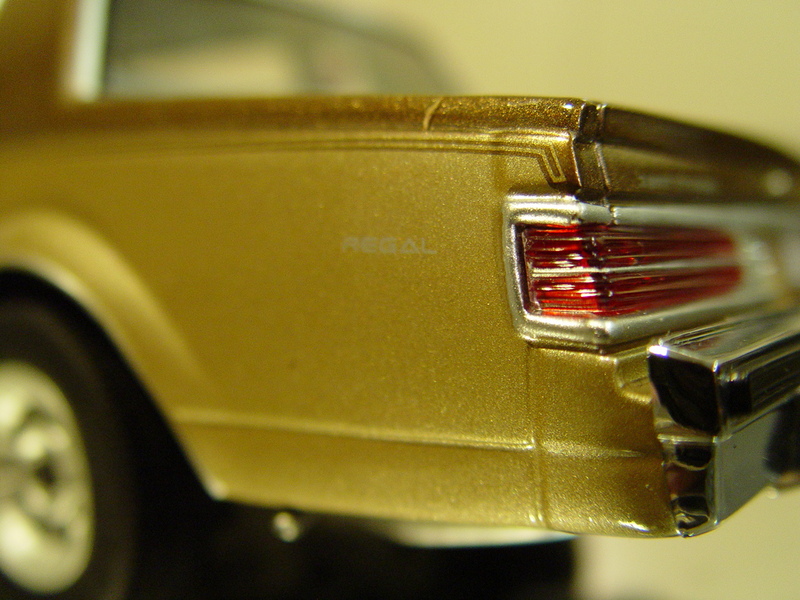 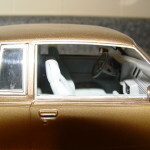 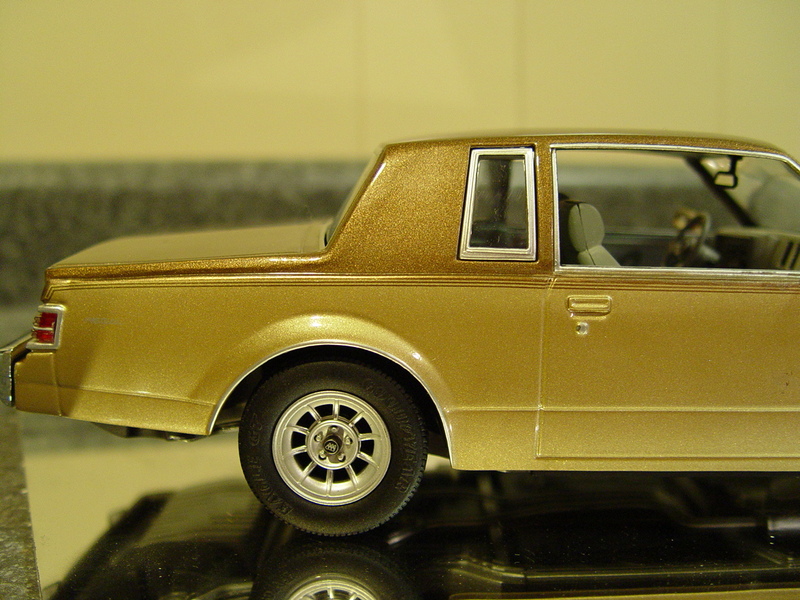 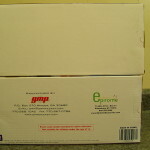 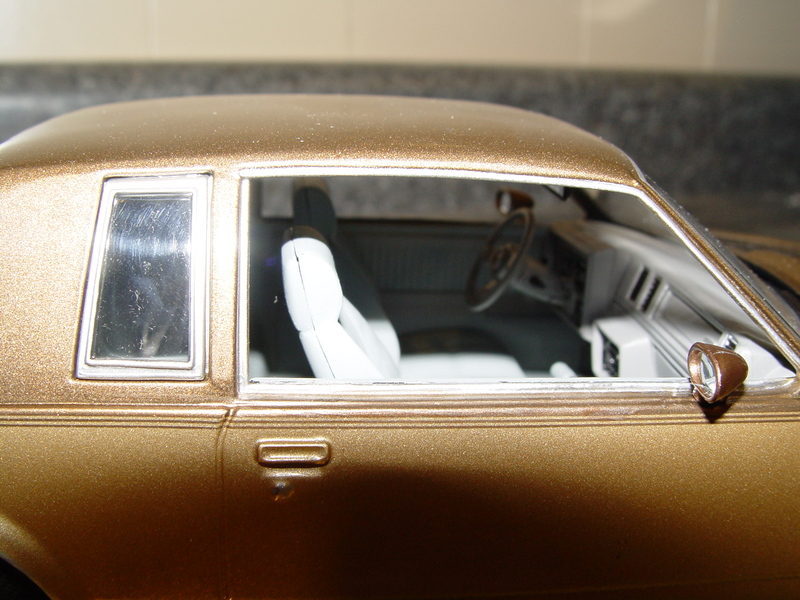 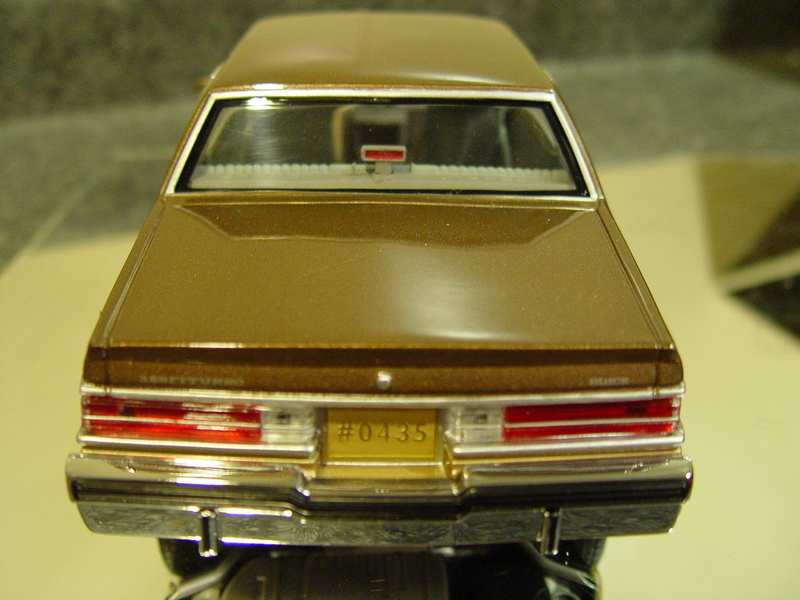 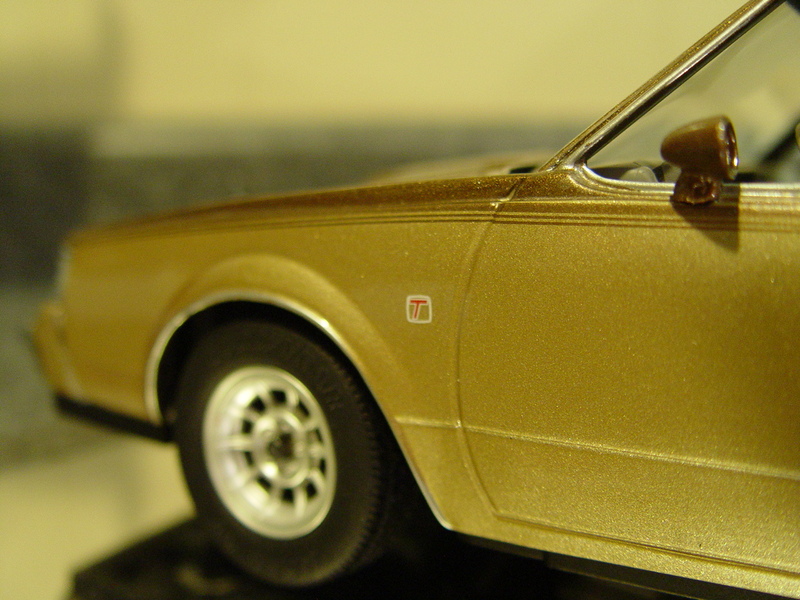 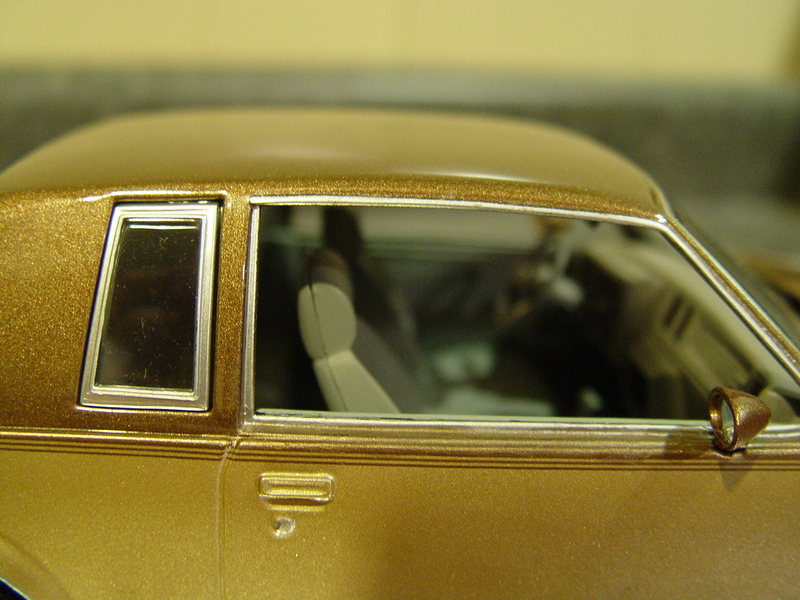 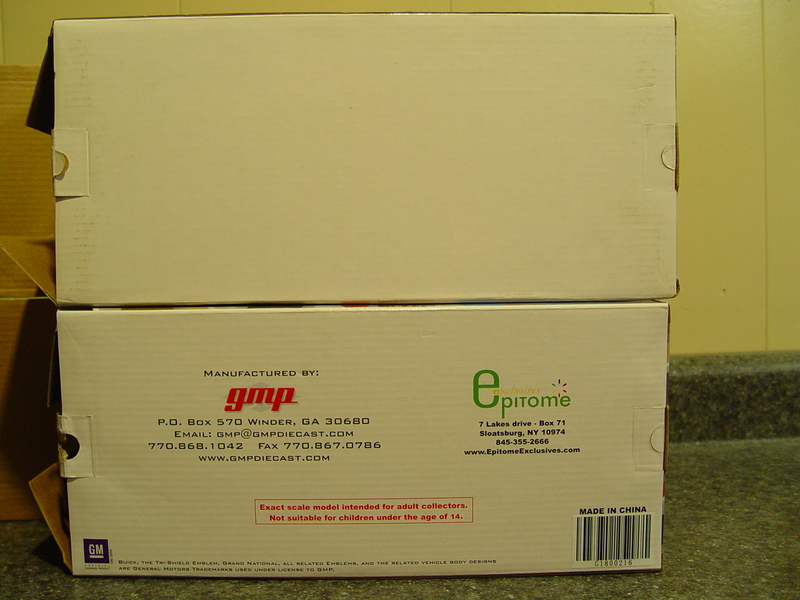 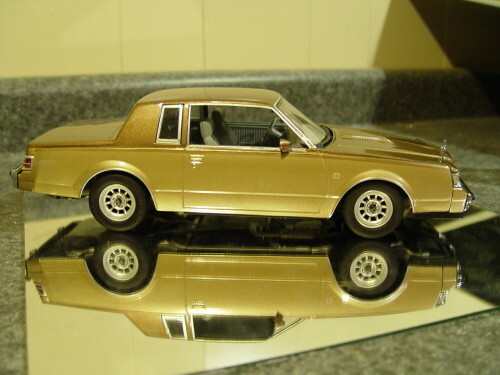 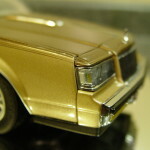 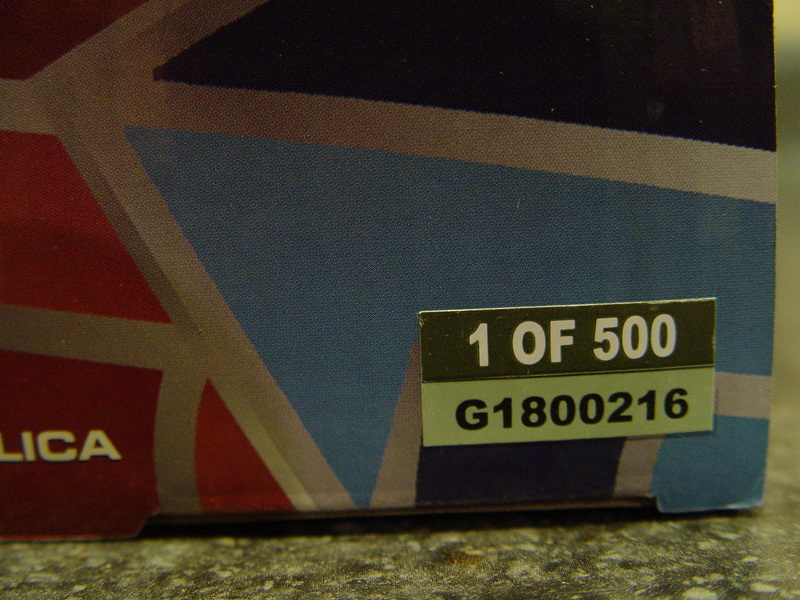 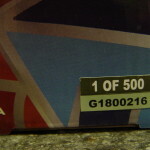 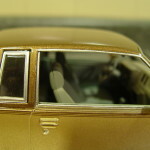 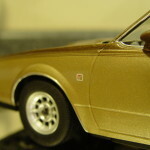 This Brown / Light Brown Designer Paint scheme would be 1 of 4 diecast recreations replicated from the factory design. 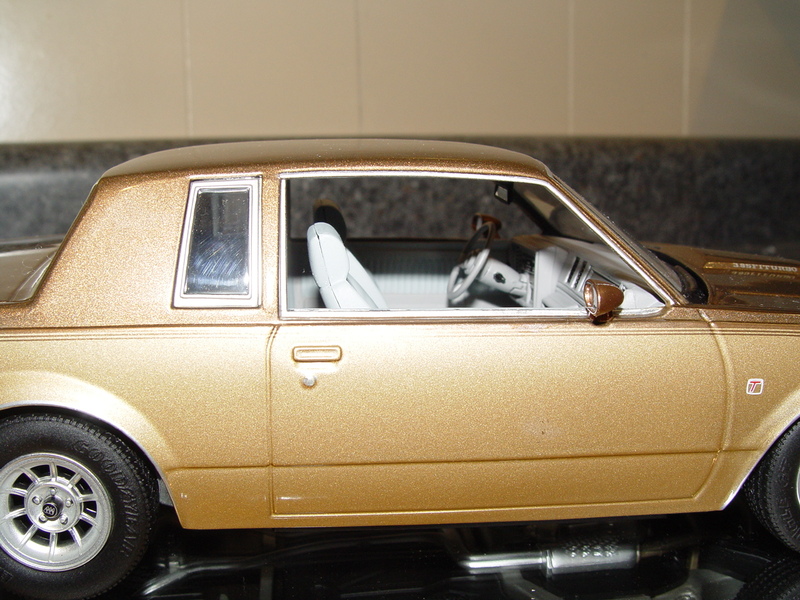 NEXT car in the series: D84 gray / silver! 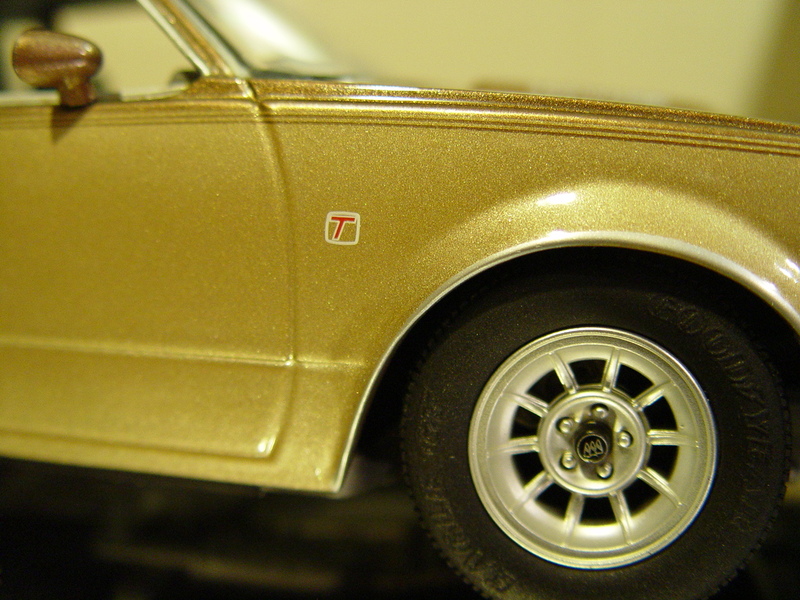 Be SURE to check back in approximately one hour from now to see the second car in this mini-series! 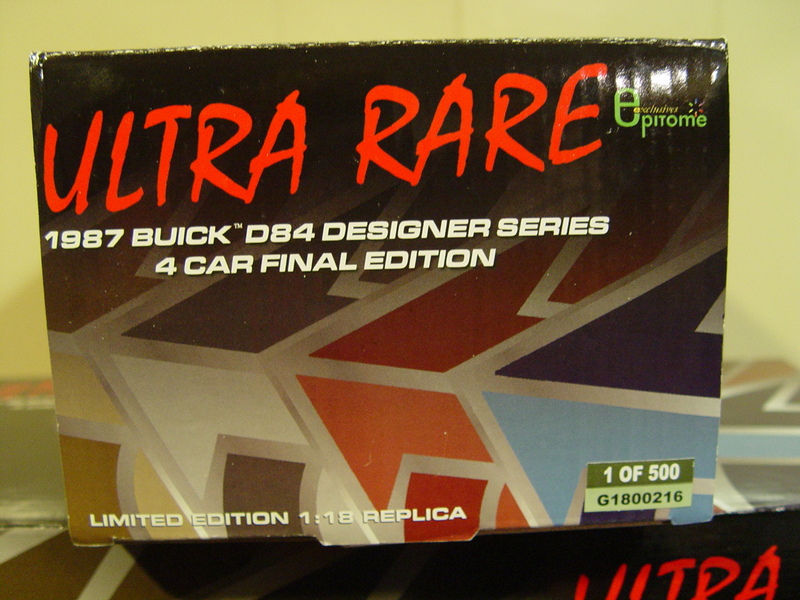 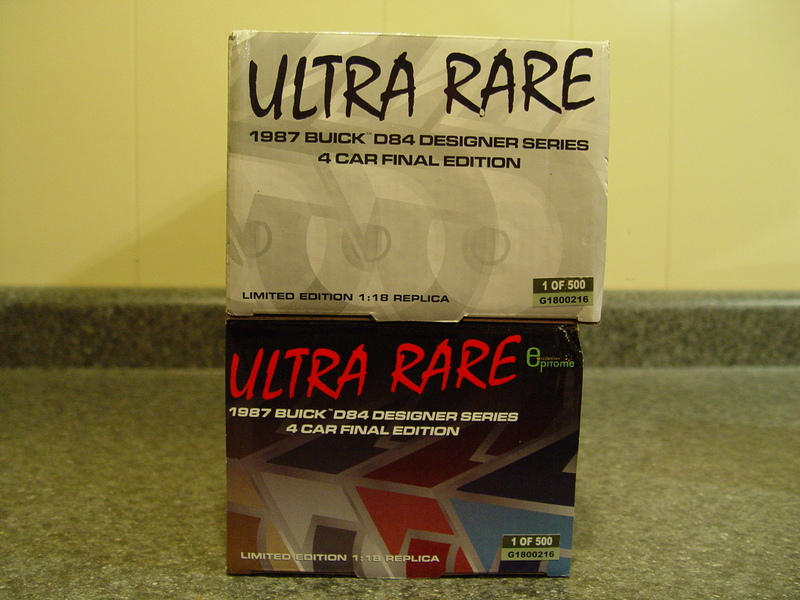 Use Buick Playing Cards For Fun!